Above are pictures of what my 5-year-old and 3-year-old took for lunch at school today. 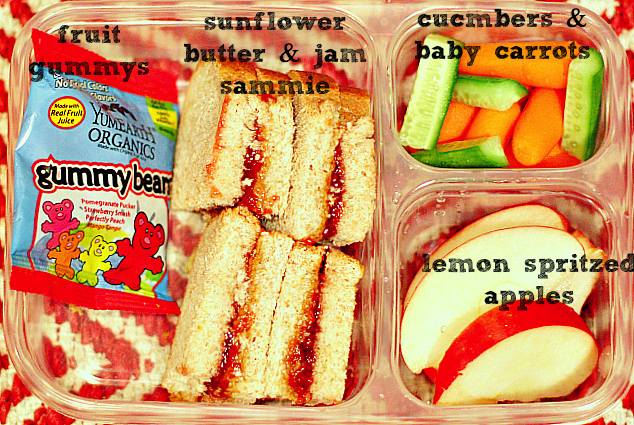 The question I get asked the most by readers is what I feed my kid’s for school lunch. There are so many amazing websites that I refer them to, but they want simple. 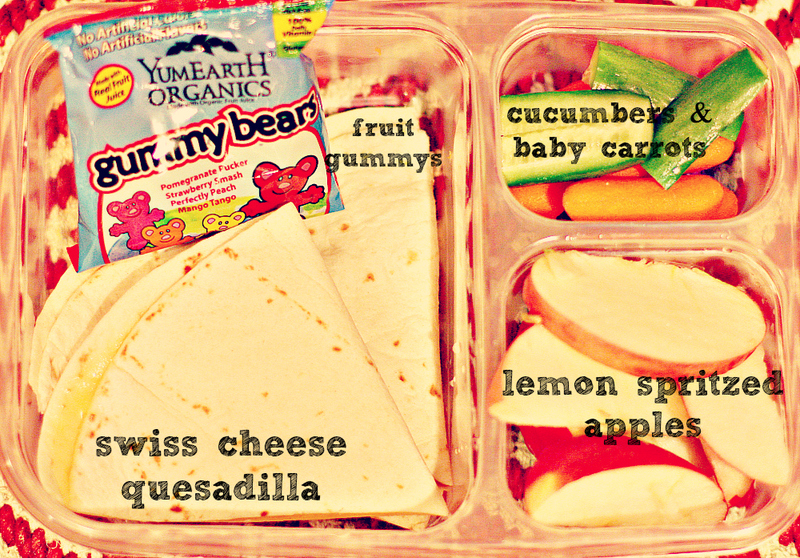 I explain that I am a working mom and I do my best as a Dietitian and mom to educate my kid’s on healthy eating, but when it comes to lunches, I find the simpler the better. The thing is, just because I’m a dietitian doesn’t mean my kid’d eat perfect. I do my best to be creative or include leftovers from something they loved from dinner. If I have had a lighter workday I take a little time to be more creative. I often include a lot of the recipes you can find here in their lunch. My family, like most, stays on a budget, and I try to be as creative as I can while staying within our budget. That means not always being able to buy all organic, or some of the foods I would love to include. The most important thing I do is teach them moderation. They have their moment of being picky, but luckily, they love fruits & veggies and tell me everyday what they would like for lunch. I hope to include these posts on a regular basis. And please share what you feed your kids! You can even add a pic to my facebook page.